Realo matches motivated and qualified sellers to its local Realo Partners. Are you one of the best Real estate agents in your neighbourhood?  Apply now to become a Realo Partner. Receive a detailed document with the details of the seller, intention to sell, estimate report with information about the property. Every seller will be put into contact with only one Realo Partner. Become the Realo Partner for your region now. Volume based pricing, get your package of leads right now.